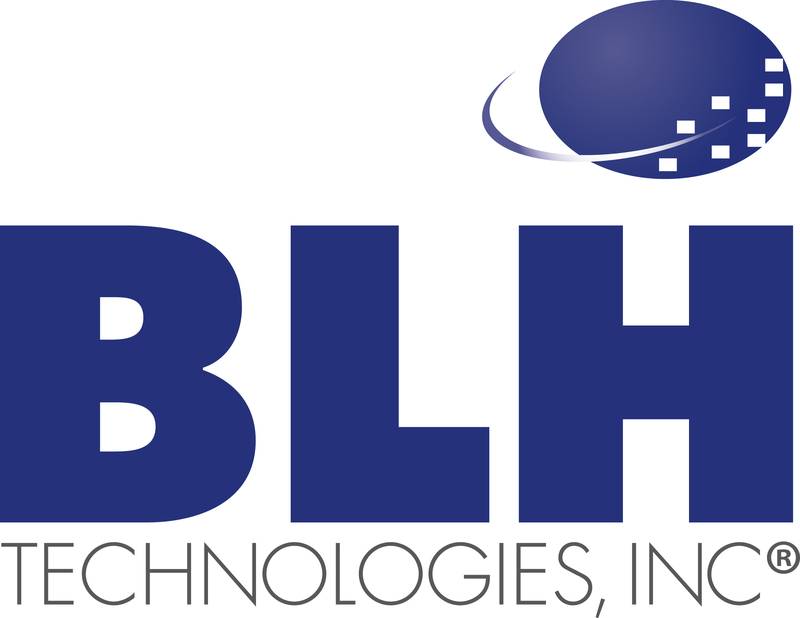 From the CEO: Living Smart with Diabetes | BLH Technologies, Inc. Remember, diabetes is manageable. If you have diabetes, your blood glucose (blood sugar) is too high. Talk with your doctor about testing your blood sugar regularly and about what medicines you need to take, how much to take, and when to take them. Check out this diabetes management checklist from the National Diabetes Education Program. Get moving. Routine physical activity can help lower blood sugar and make it easier to control. You don’t need a gym to get started today; this list of exercises for people with diabetes can give you ideas about how to make exercise a part of your daily routine. Eat smart. Watching what you eat can help you naturally control your blood sugar and may lessen your need for medications. Click here to learn more. Get support. Inform your existing networks about your condition and connect with others who can help you live well.